The news comes from Atlus' Japanese Twitter account as it preps the game for an "Atlus Best Collection" discounted re-release in Japan. The figure doesn't distinguish between the sales in Japan and the sales from the rest of the world, but my guess is that Atlus has made up for the cost of localization with a figure like that. Isn't it amazing how a JRPG can be so marvelously localized, sell a decent number of units like that, and still be called a success? If only all companies thought along the same lines as Atlus. Shin Megami Tensei IV has always fought a bit of an uphill battle to get to where it is. For one, it was released at $10 more expensive than Atlus' other Nintendo 3DS games, like the Etrian Odyssey series. Both are excellent choices and among the elite of Nintendo 3DS games, but when placed side by side on a digital shelf, one is $40 and the other is $50. Guess which one many JRPG nuts are probably taking first. 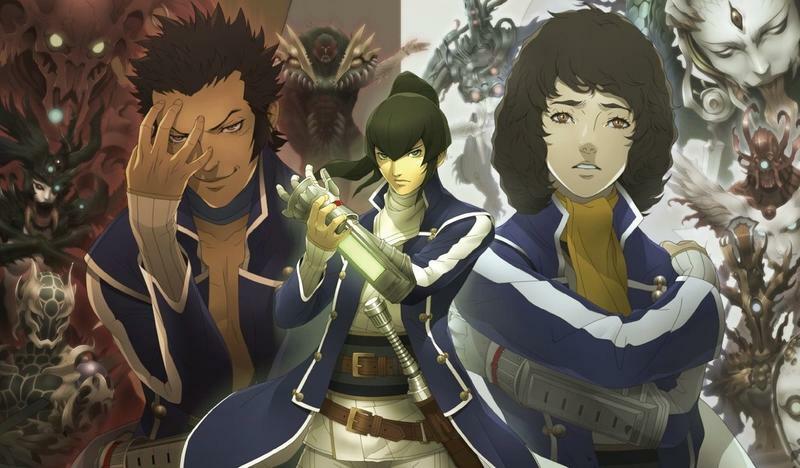 Shin Megami Tensei IV also must combat the fact that it is overshadowed by its far more popular spin-off franchise, the Persona games. It's gotten so bad that Atlus has had to drop the Shin Megami Tensei part of the Persona titles to help distinguish the two from one another. Either way, congratulations to Shin Megami Tensei IV on its success. It's not the 1 million units put up by Fire Emblem or Bravely Default, but Atlus is also a much smaller company than Nintendo and Square Enix. Hopefully more JRPGs follow in its good example, and these other larger companies take a few gutsy risks localizing JRPGs that we might otherwise miss out on. You know who I'm talking to. Currently, Atlus is planning to release Etrian Odyssey II Untold on Aug. 7 and The Legend of Legacy before the year is out.